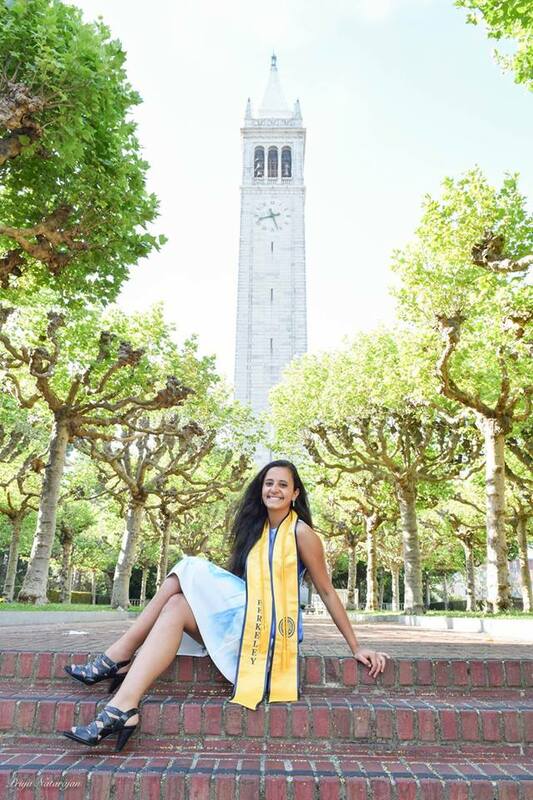 Bikanta’s own Joyce Wahba graduated with Honors and early in 3.5 years from UC Berkeley with a Bachelors in Chemical Biology. Throughout her undergrad stint, Joyce not only worked at Bikanta, but was also involved with other research, tutored in chemistry and math, and was a TA in academic labs. She also volunteered with Habitat for Humanity, Red Cross, and at Alta Bates Medical Center. Joyce is now heading to medical school at the University of Iowa Carver College of Medicine with hopes to take the skills she developed at UC Berkeley and Bikanta to improve medical treatment. Her vibrant energy and contributions are going to be very much missed!